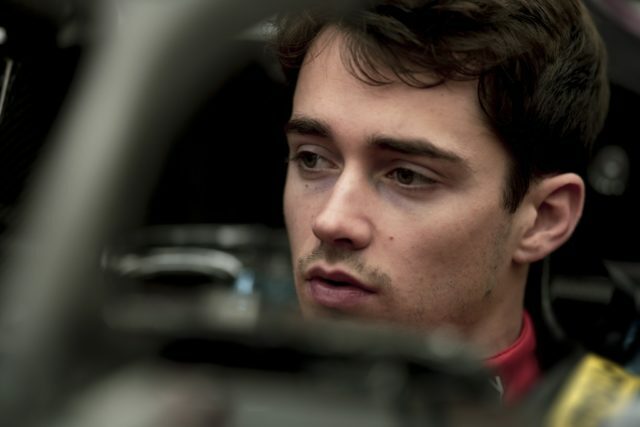 Charles Leclerc today for the first time sat in the Scuderia Ferrari Mission Winnow car that he will drive during the 2019 season. In the morning, the Monegasque driver had a fitting to finalise the shape of the made-to-measure seat of his Formula 1 car. While he was at the Gestione Sportiva, Leclerc took the opportunity to meet Director and Team Principal, Mattia Binotto. 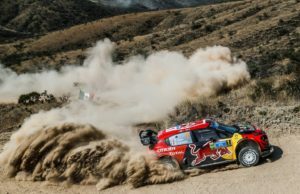 He also said hello to the rest of the team, with whom he will work for the first time at the forthcoming Barcelona test from 18 to 21 February. 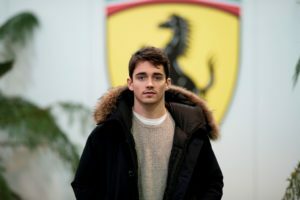 Leclerc will be the first driver from Monaco to race in Formula 1 for Scuderia Ferrari. 10 more days to wait until unveiling the 2019 @scuderiaferrari Formula 1 car. 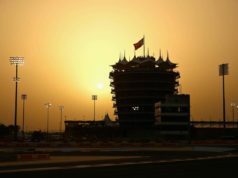 He debuted in Formula 1 with the Sauber team in 2018. He made a serious impression in Grand prix. Before that, he took the Formula 2 title in 2017. Meanwhile, it is just over a week, before the launch of the new Ferrari car. 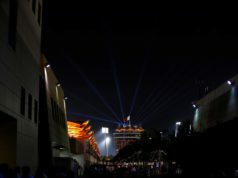 The event will take place at Maranello. It will be on Friday 15 February at 10:45 and the launch will be live streamed on the Ferrari website. The unveiling can also be watched on the Scuderia’s social media channels.